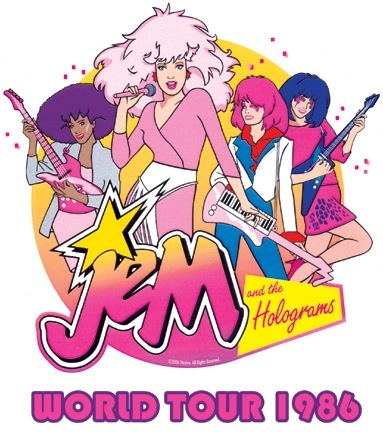 Last week the internet was singing, “It’s truly outrageous” with the news of a Jem & the Holograms movie. I was sitting, maybe more like jumping around watching the video announcing the live action Jem & the Hologram film. Firstly I checked the calendar, nope it wasn’t April fools day, phew. So I watched the announcement again searching for any clues that this may be a hoax or waiting for someone to jump out and yell ‘Got Cha!’. Fortunately none of this happen, it seems legit, OK lets get excited!!! Honestly I can admit to all of you that after the Jem news this week I have been rocking more glitter than usual. Amongst all this ‘glitter and gold’ I realised a few things. 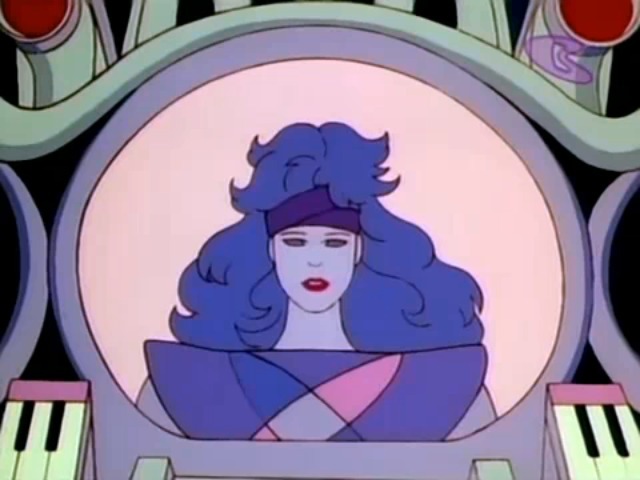 Firstly, to my shock, alot of people don’t know who Jem & the Holograms are…outrageous! No worries I’m here to offer a little Jem 101. 1) Jem is ‘Truly Outrageous’, and was the lead character of the animated TV Show, Jem & the Holograms, from the 1980’s. 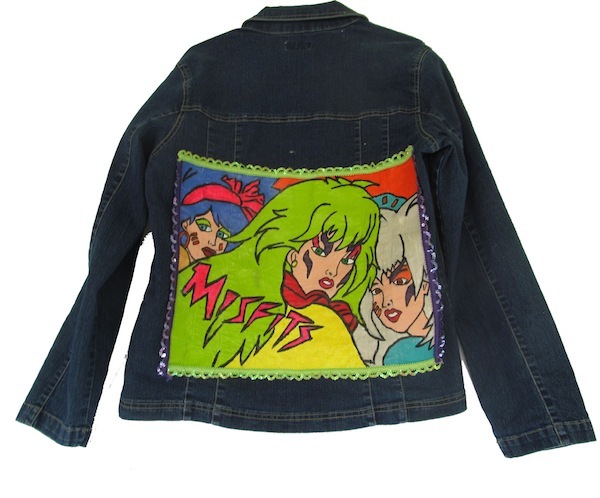 2) Jem has two identities, the rockstar Jem and the band manager Jerrica Benton. 3) After the death of her father, Jerrica Benton inherited her fathers record company Starlight music, a foster home for girls Starlight House, and Synergy, a high tech holograph computer with a personality. 5) Together they face battles of betrayal, thugs, financial problems, teen issues and romance problems. 6) Synergy can generate holograms, enabling Jerrica and Jem to be two people at once. 7) Jerrica struggles throughout the series being two people, a band manager and a famous singer, as well as the custodian of foster girls, a girlfriend, friend and sister. 8) Rio is Jerrica’s boyfriend, which makes things super complicated as he does not know her secret. Even though in love with Jerrica, he struggles throughout the series with his feelings for both Jem and Jerrica. 9) Amongst all this awesome hair and amazing music, Jem & the Holograms also have to watch their backs due to the bad girl rock group, The Misfits, and their manager Eric Raymond who are always trying to destroy them. 10) Jem & the Holograms also had a very sucessful toy line from Hasbro, the geniuses that gave us Transformers, My Little Pony and G.I.Joe. 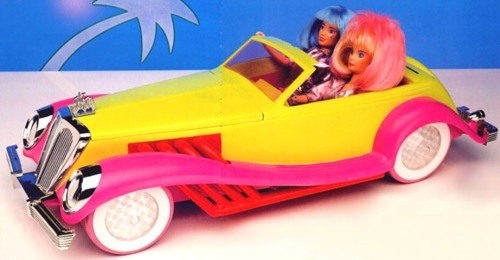 Not only did the range include Jem dolls, but playsets, costumes, boardgames, cassettes, fashion and their own car the Rockin’ Roadster. 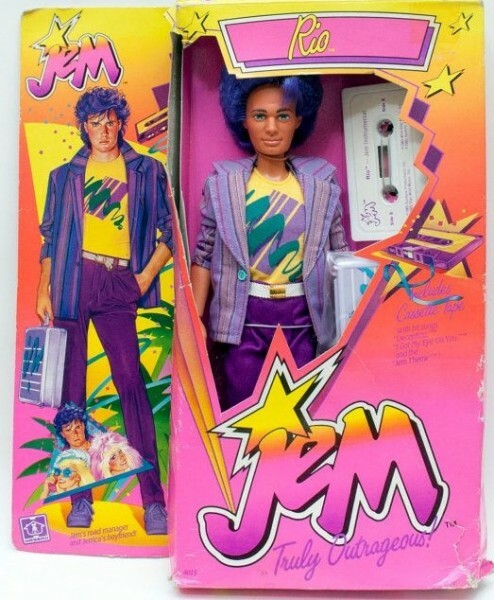 This forced Mattel to release Barbie and the Rockers to compete with the success of the pink haired rockstar that was Jem. So now you know a bit more about the legend that is Jem, lets talk more about the announcement of the movie. The movie is being created by Jason Blum (Paranormal Activity), Jon M Chu (Step it up, G.I.JOE Retaliation) and Scooter Braun (Justin Bieber’s manager). The fabulous news is they want you to be part of the creative team. Somewhat like kickstart but without money. Instead of cash they want your creativity. They want fans to help make the movie, including casting, costumes and performances. Amongst all the excitement of the movie news came a lot of backlash. 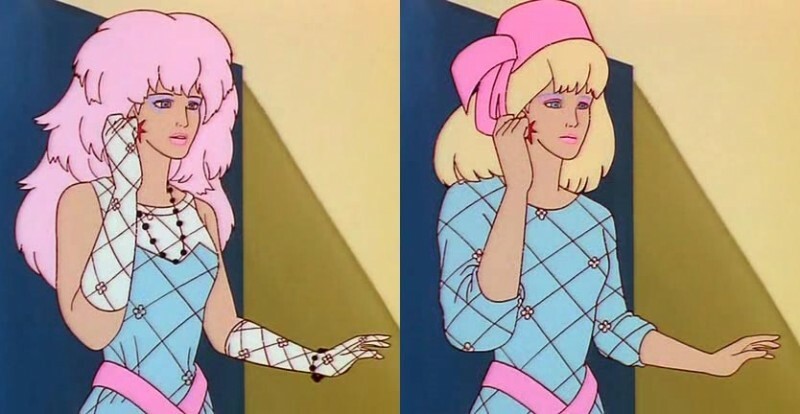 The biggest problem being there was no Christy Marx, the creator of Jem & the Holograms. Christy has also written scripts for various TV shows including one of my personally favourites Teenage Mutant Ninja Turtles and G.I.JOE as well as being a video game designer. She knew nothing of the plans for a new movie until a few days before the announcement and expressed her disappointed that there is no female voice in the production team, stating “there is two male producers, a male director and a male writer”. But she has since spoken to Jon M Chu, and has asked fans to remain neutral until there is a movie to see.